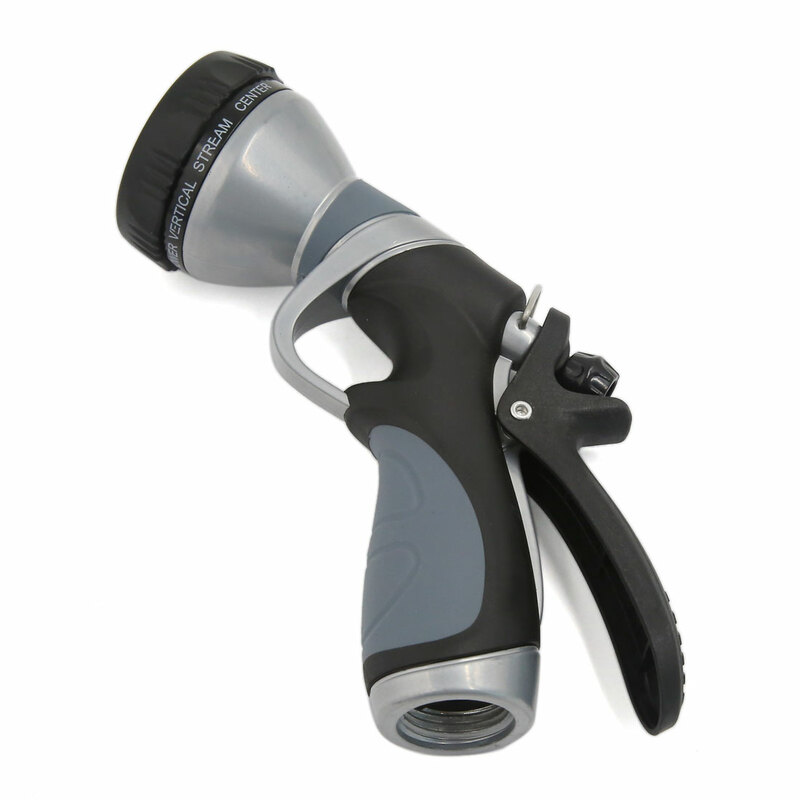 Plastic handle for easy grip, spring loaded press type, design with hose connector, can be connected to water pipe easily. Rubber connector for taps with a hole which measures approx. 2.8cm in diameter.